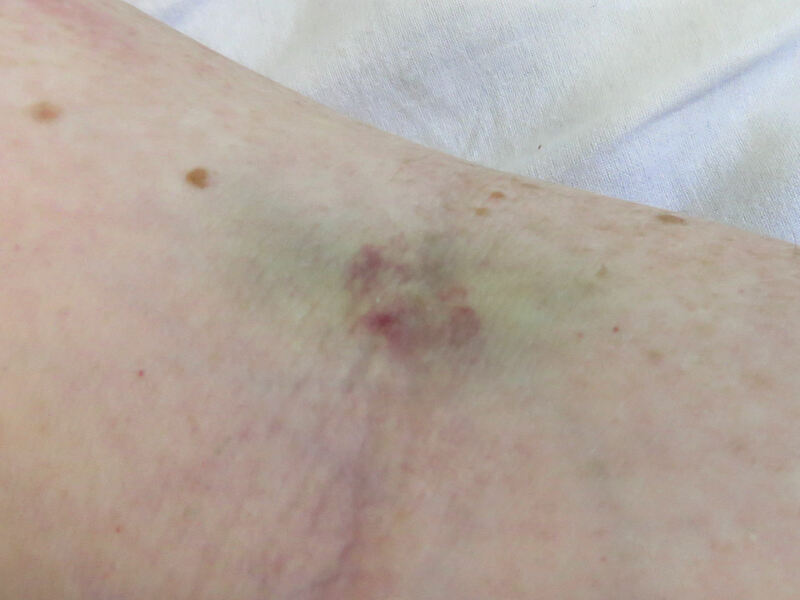 The blood taking is becoming a real problem, my veins are just not coping with the daily requirements and some of the midwives are more skilled than others. Things are very dull and it all merges together. I have very little to do, and I achieve less than that. For some reason I just don’t get on to stuff and then the day is gone.